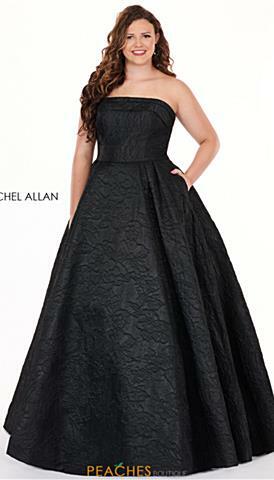 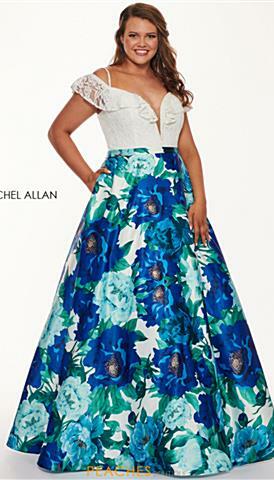 Peaches Boutique is proud to be your go to destination for plus size styles that are sure to impress. 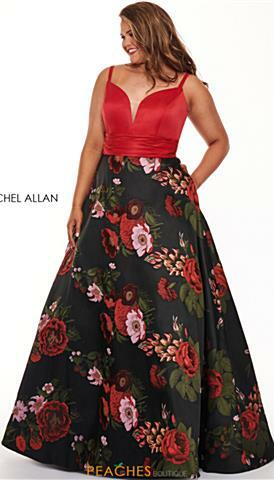 We stock hundreds of gorgeous gowns in sizes 14w-32w in store and online, so you are always sure to find the perfect dress for any occasion. 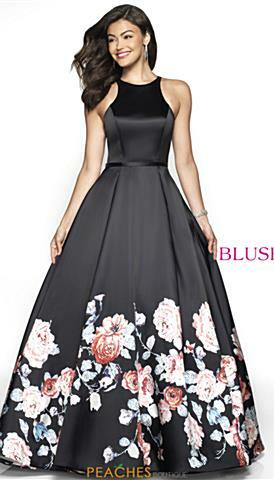 Our trendy dresses range from fun and flirty short homecoming dresses to dazzling gowns that are sure to steal the spotlight at your event. 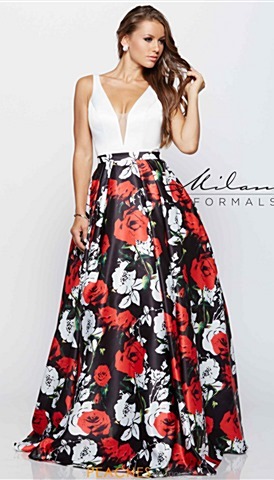 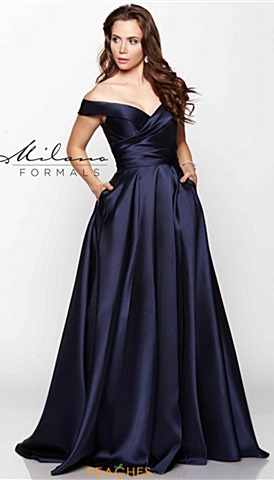 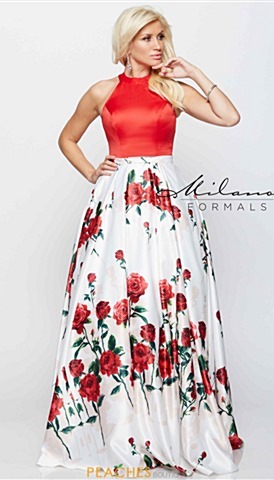 Browse our selection to find the perfect dress that fits both your sense of style and your budget for your next formal event. 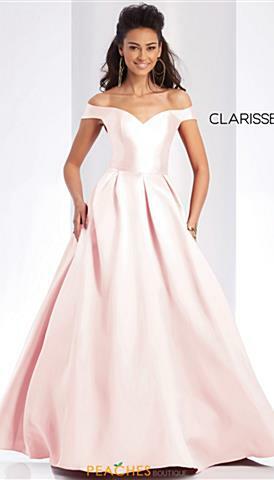 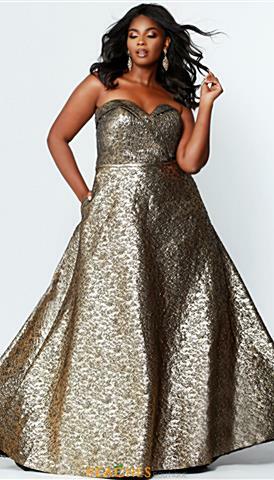 You can show off your curves in an alluring mermaid dress embellished with gorgeous bead work, feel like a modern day princess in one of our regal ballgowns from top designers like Vizcaya and Tiffany, or even show off your unique fashion sense with a show stopping jumpsuit or romper.